Tanja Dixon-Warren takes over as artistic director for Vancouver's Western Gold Theatre. 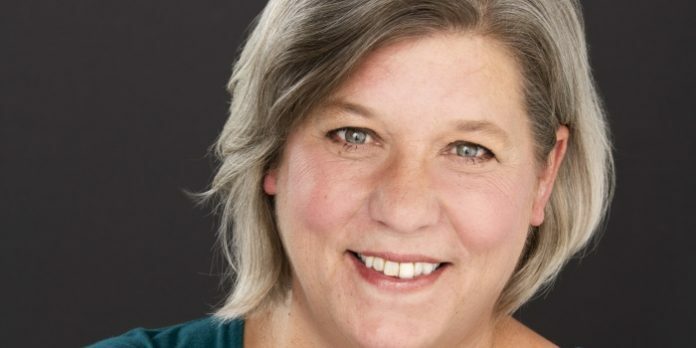 After eight years as artistic director for Vancouver’s Western Gold Theatre, Anna Hagen is stepping down and passing the reins to Tanja Dixon-Warren. 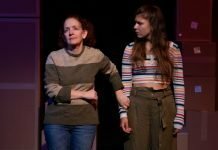 Originally founded to provide opportunities for professional senior (55+) actors, the non-profit theatre company has since evolved over its twenty-five year history to include younger theatre professionals, both on and off-stage, to provide opportunities for mentorship. Drawn to Western Gold’s slogan “creativity has no expiry date”, Dixon-Warren first served on its board of directors. An avid theatre-goer growing up in Haney, Dixon-Warren would take the bus into Vancouver to see shows from the money she saved for by pumping gas and babysitting. Eventually marrying Vancouver actor and director Michael Fera, she discovered a family connection to Western Gold’s original founder, Joy Coghill, which would keep the company on her radar. Co-founding Hoarse Raven Theatre with her husband, the Vancouver company was responsible for mounting a production of Tony and Tina’s Wedding in the mid-1990s. It would eventually go on to become the second longest-running play in Canadian theatre history. When that show closed in 2009, Dixon-Warren continued working on stage, serving on a number of boards, and began working as managing producer for Full Circle: First Nations Performance. Bringing the skills and enthusiasm she has acquired over her career so far to Western Gold, Dixon-Warren says she is looking forward to working with those who inspired her, and in creating new mentorship opportunities for younger theatre practitioners. Western Gold Theatre will finish their current 26th season with a fall production of octogenarian Caryl Churchill’s Escaped Alone, the story featuring four women in their seventies having tea in their garden after an apocalyptic event. For more information on Western Gold Theatre and its upcoming productions visit westerngoldtheatre.org.